The members of the Fredericton Kia team are at your disposal to help you find the vehicle that suits your needs and exceeds your expectations. Fredericton Kia offers an exceptional and personalized customer service in all departments. When purchasing a used car, or for credit or financing, you will be assisted by the skilled and professional people at Fredericton Kia. When you are shopping for used cars, you want to visit a dealership that has a selection big enough to have what you're interested in. 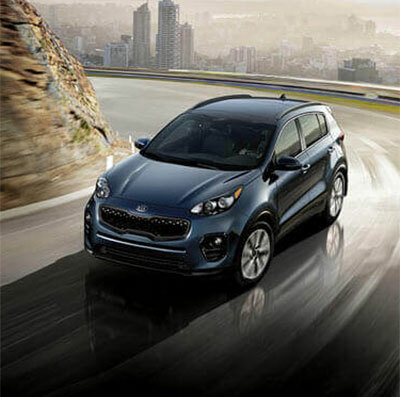 Whether you are looking for something small and efficient, sporty and responsive, big and accommodating or a rugged workhorse, Fredericton Kia has an assortment of pre-owned vehicles for you. You should always have options when you're looking for a car, but sometimes too many options can be overwhelming. That's why our sales staff is here to listen to your needs to make sure you find the right car for you. If you're concerned about fuel economy, we can sort that out for you. If you're worried about how you'll pay for it, our finance team can work with your budget and get you financing. Come see our showroom today or view our inventory online.